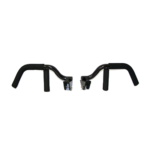 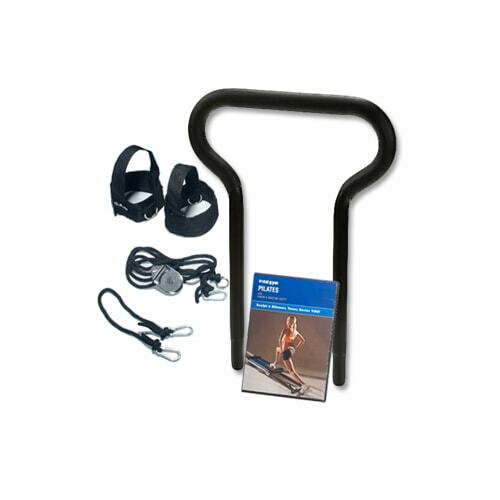 The Total Gym Tri-Grip Shaper Bars offer the ultimate versatility to your Total Gym workout. 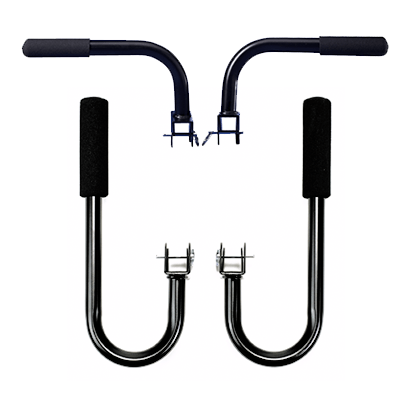 With 3 unique grip positions – a vertical grip, narrow grip and wide grip, you are able to customize your workout by targeting different muscle groups. 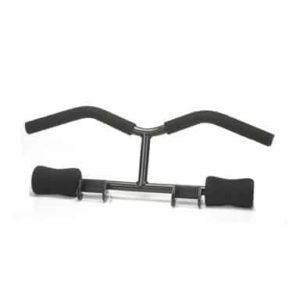 Bars easily attach to either the top of your Total Gym for pull-ups to work the arms, lats and back or at the bottom for press-up exercises to work the upper body, chest and triceps. 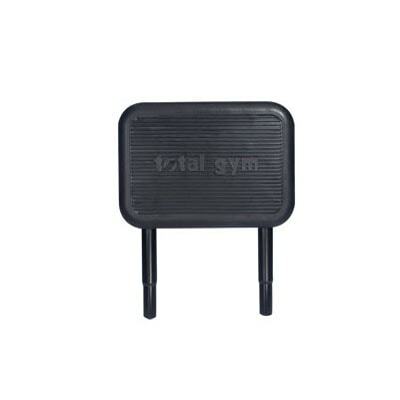 Your workout – your way – with Total Gym®.